I’ve been wanting to reply for awhile. Now that I’m almost retired, I’ve decided this is one of the blogs I want to share with. 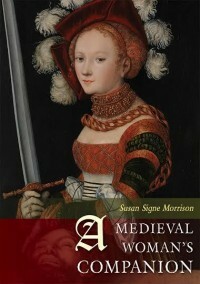 There will be a new issue in Medieval Feminist Forum soon, which is entirely on women beyond exceptionalism. Look out for it. 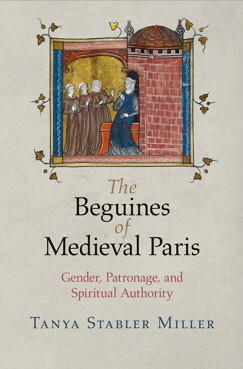 I dream of one day writing a novel with medieval women, but figure that my back burner projects on medieval women will keep me busy for awhile. Maybe some will be useful to the fictions you are so adept at.